All art is emotional. Whether gloomy or uplifting, it is shaped by the passions, interests, and choices of the artist. Explore a range of emotions as you discover mood through different media. 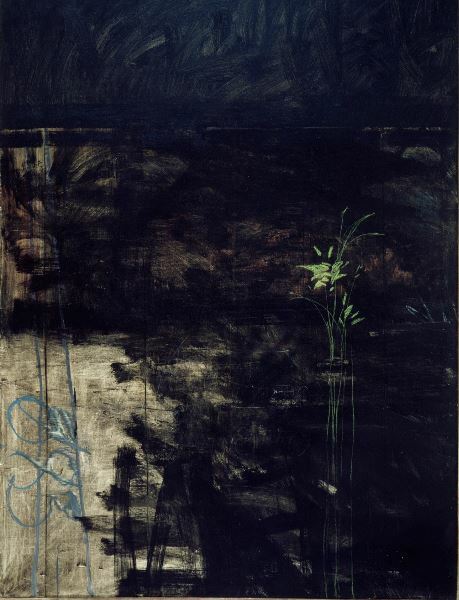 Image: Raymond Jennings Saunders, Night Poetry, 1962, Carnegie Museum of Art, 81.58. Gift of Leland and Mary Hazard, © Raymond Saunders.